October is the tenth month of the year in the Julian and Gregorian Calendars and one of seven months with a length of 31 days. 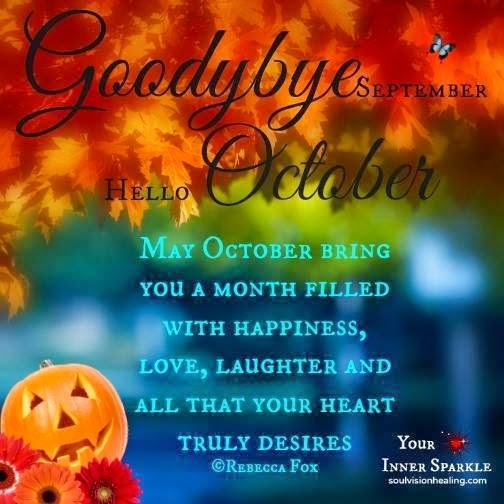 October retained its name (from the Latin "octo" meaning "eight") after January and February were inserted into the calendar that had originally been created by the Romans. Autumn is here in the Northern Hemisphere and the Festivals across the world are vibrant and colorful to say the least. Our picks are the Oktoberfest Beer Festival in Munich and the Masskara Festival in Bacolod, Philippines.